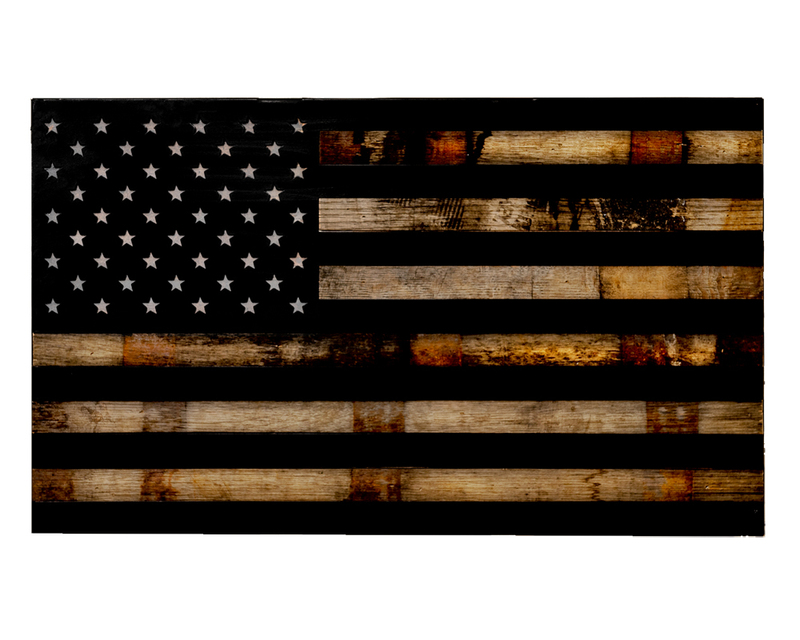 Our classic Tactical Traps design is still a huge hit... but over time we kept getting requests to make a more 'contemporary' design to fit in with that style of home decor. Working with a skilled designer, our craftsman created the Contemporary Series of our concealment shelf design... and wow, talk about a home run! The sleek and minimalist lines of the 36C blend effortlessly into any contemporary home design, and of course the bonus is that it has the Tactical Traps hidden door release to give you easy and immediate access to your firearms. 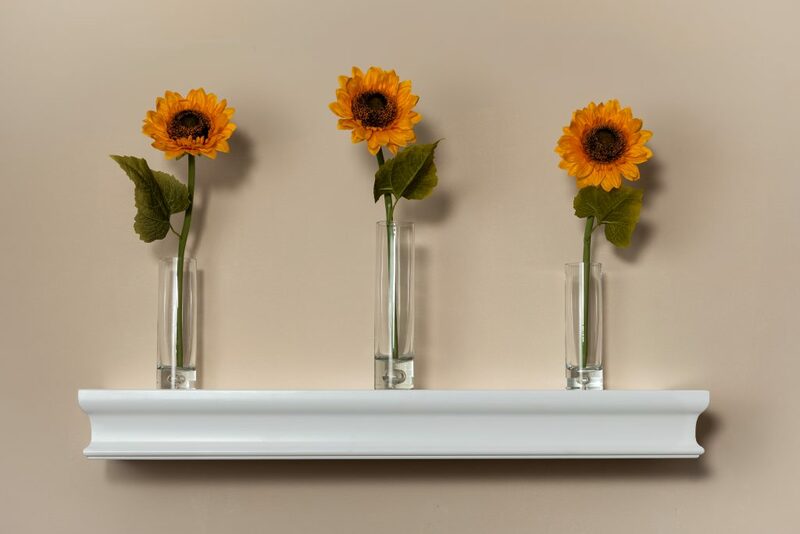 This shelf seems to get the most 'wows' for performing double-duty... acting as a perfectly made and sturdy shelf, but still securely hiding home defense weapons. 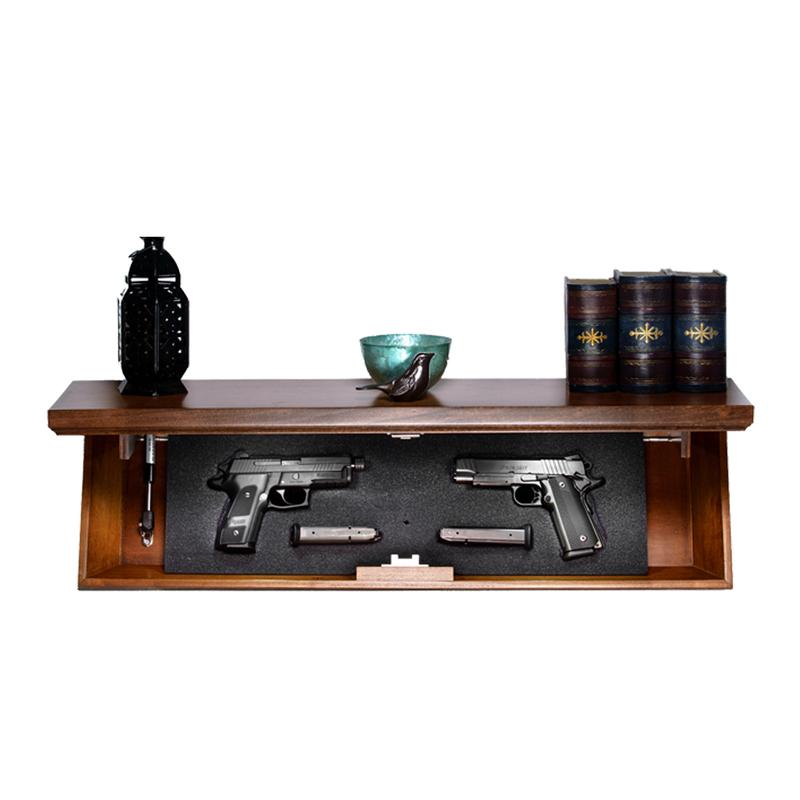 No one will ever guess your guns are securely stored in this contemporary style shelf! Contemporary... Concealed... And Ready To Go! The 36C is the flagship shelf in our Contemporary Series. Its sleek design with softened edges will flow seamlessly throughout your your home. However, the beauty isn't just what you see on the outside... it's what's inside the 36C that sets it apart... and that's a hidden compartment that stays locked and secured with a state of the art RFID locking system. There are no combinations to memorize (which will be easily forgotten in a red alert situation) or buttons to push. Instead, you simply place the RFID card (3 included) on the top of the shelf and, like magic, it opens in less than 1 second, reveling a high-density foam lined cavity holding your firearms. Customize Your Foam Insert To Fit ANY Model Handgun Or Magazine. The 36C comes with a customizable foam pad that is to be trimmed to fit your weapon securely. Simply place your gear on top of the foam however you want to display it. With a handheld razor, cut around your weapon, your optics and your magazines, whatever, and peel away excess foam. Your firearm will snug safely and securely into place. The 36C is designed to work easily with standard 2x4 construction, so it can be safely and securely mounted on any wall in any home or apartment. You don’t have to do any custom work to the wall... no additional supports are needed and there’s no sheetrock cutting or anything like that. Just open up the box and screw it to your wall. It will take 10-minutes or so to install it... and the hardest thing you may experience while installing a 36C is what wall to put it on. That’s why many of our customers buy 2, 3 and even 4 at one time.